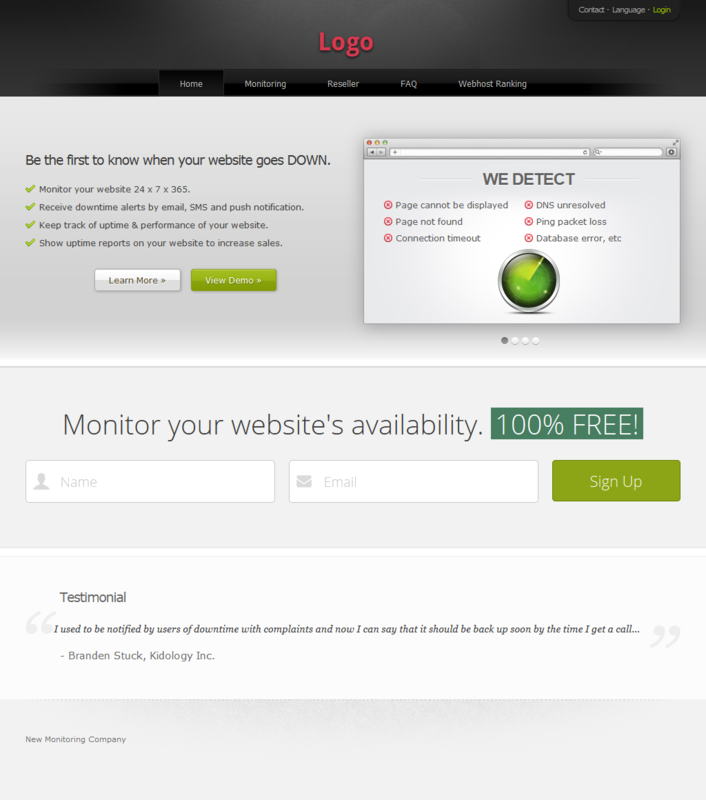 Start Selling Website Monitoring in 60 mins! Anyone who has a website or server needs monitoring. Explore this untapped and highly profitable market! Sell website monitoring with our reseller program, to website/server owners, programmers/developers, system/network administrators, web designers, business owners etc. Multi-tier reseller system - you can have your own resellers, they can have theirs too and so on. * Discounts DO NOT apply to SMS credits and reseller setup fee. The Free Plan offers 1 x 5-min test. With Reseller Express, you can obtain the desired reseller discount immediately without meeting the criteria on paid account. The complimentary funds has no expiry date and can be used when reselling to your clients. Free to join our reseller program! Pay-as-you-go model - you only need to purchase services from us when your clients purchase from you. Login to your account and navigate to "Reseller". Sign up if you don't have an account yet.